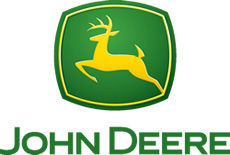 AIR SEEDER & COMMODITY CART INSPECTION PROGRAM - Receive 5%*** off Genuine John Deere and John Deere Reman wear and repair parts installed during an inspection.Save 15% on A/C Parts! - Save on parts for your 6/7 series tractors!2019 Planter Inspection Program - Now's the time....get em in!Used Gators and ATV Specials! - Chomp Chomp! Used Gators and ATVs Priced To Move!2018-2019 Winter Service Specials - Cut downtime and drive production with our trusted maintenance programs. 6130M Open Cab + 620R Loader Special Pricing! - 5 Years @ 300 hours per year lease would be $10,900 per year! 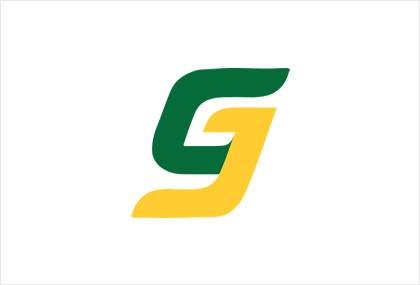 (SD Only)Customer Portal Videos - From setting up an account to year end invoicing, our video series gets you setup on the customer portal.JOHN DEERE EXTENDS PARTS AND LABOR WARRANTIES FOR AG AND TURF EQUIPMENT - Dealer-installed OEM parts warranty extended to 12 months/unlimited hours for Ag; 6 months for Turf. $245,000 & 3.85% For Only 60 Months!!! 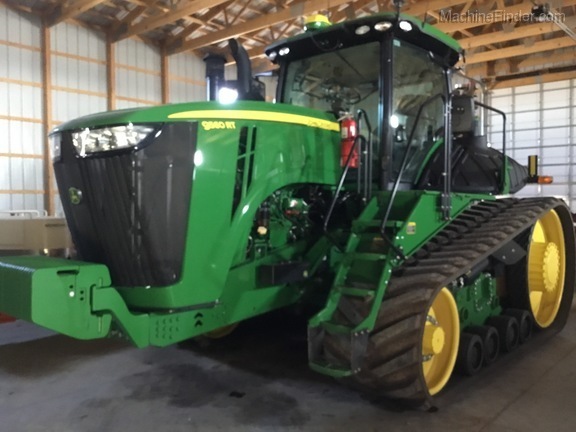 Check Out This Green Unit That Is Ready To Run- Just Put It In The Field & Open It Up! Nice 36" Tracks That Have Been Adjusted & Aligned!